It appears that the ongoing saga surrounding the release of ska band Streetlight Manifesto’s fifth album The Hands That Thieve is finally coming to an end. 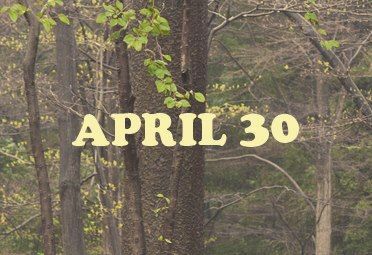 April 30. That’s the official release date that the band posted to their Facebook page earlier today, along with a rather pointed directive the band had for their fans. It amounted to, “Please choose the outlet you buy The Hands That Thieve from very carefully,” though not in so many words. We’ve got more details and a brand new sample from The Hands That Thieve after the jump. So Streetlight Manifesto is basically saying don’t buy the album from their label, Victory Records. The band’s tribulations with Victory have been well documented (and in real-time, to boot) through the group’s social media. Not a great sign when the band shows no concern with airing out their dirty laundry for everyone to see. Streetlight Manifesto has also been posting audio clips of the apparently long finished The Hands That Thieve to SoundCloud to let fans know that, yes, the album is indeed real and will one day see release. The group posted a new audio clip along with their Facebook announcement, which you can check out below.